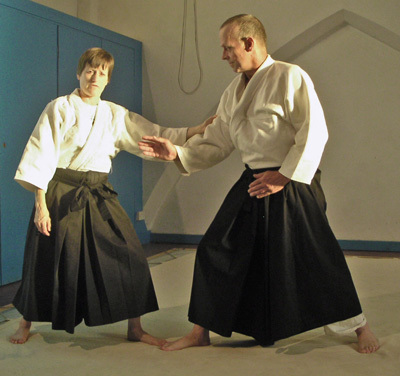 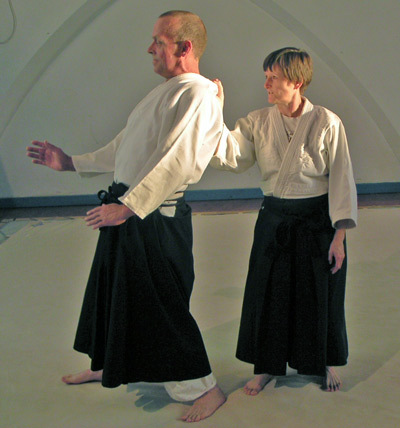 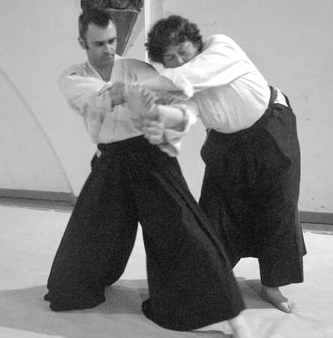 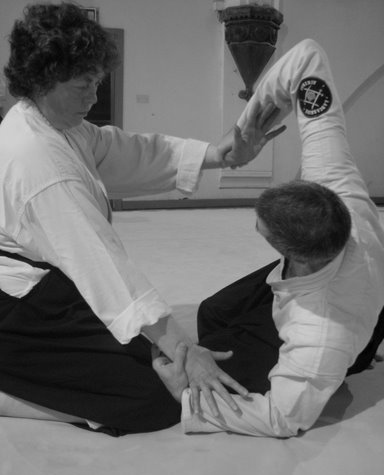 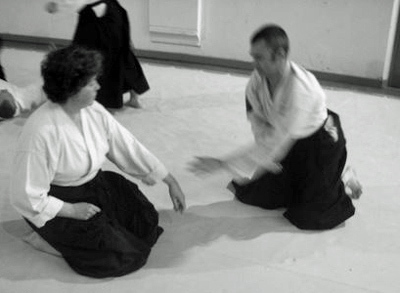 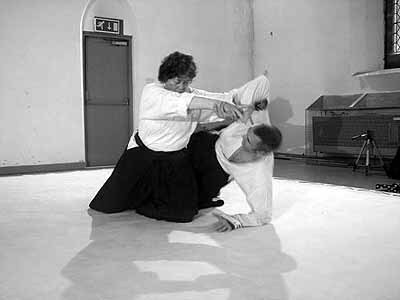 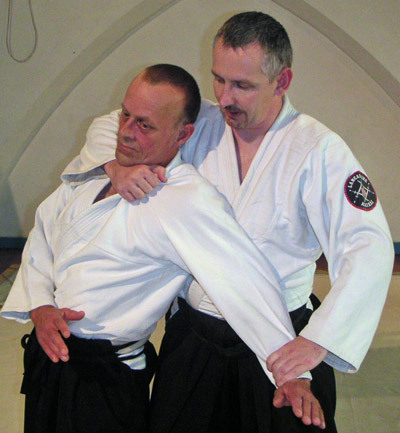 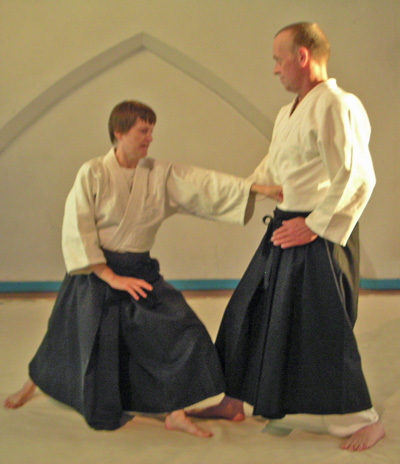 Gyakuhanmi - Right hand attack to left hand of defender. 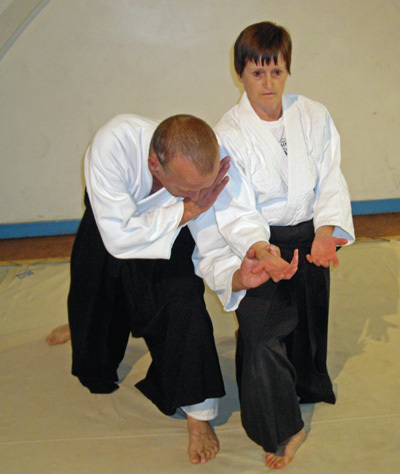 Katadori - attack to sleeve. 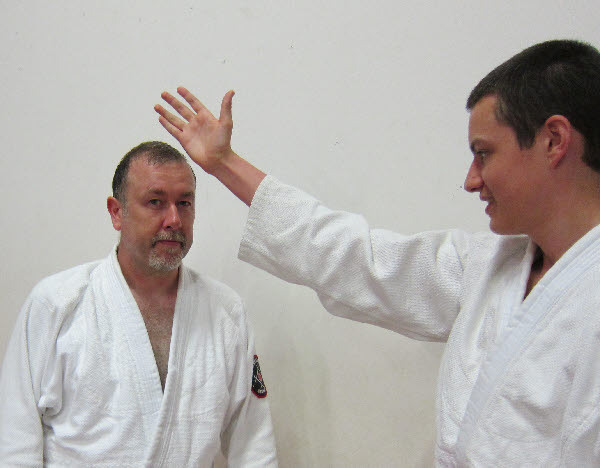 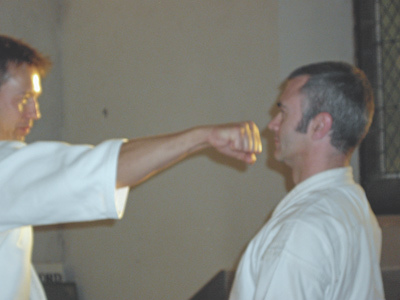 Tsuki jodan - punch to head area. 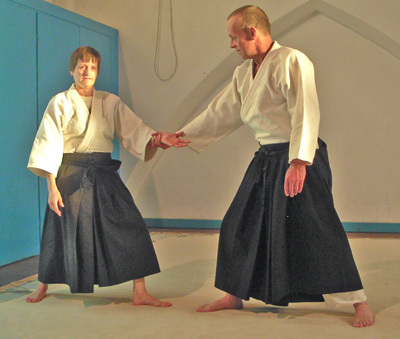 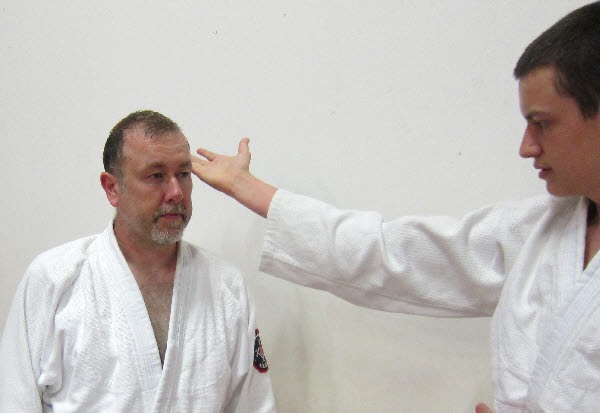 As an Aikikai member If you can improve these shots or extend to covering other basics then please submit them to the Aikikai Webmaster.